We at The Male Stylist have spent a fair few of our style posts discussing tailoring, footwear and accessorizing outfits. 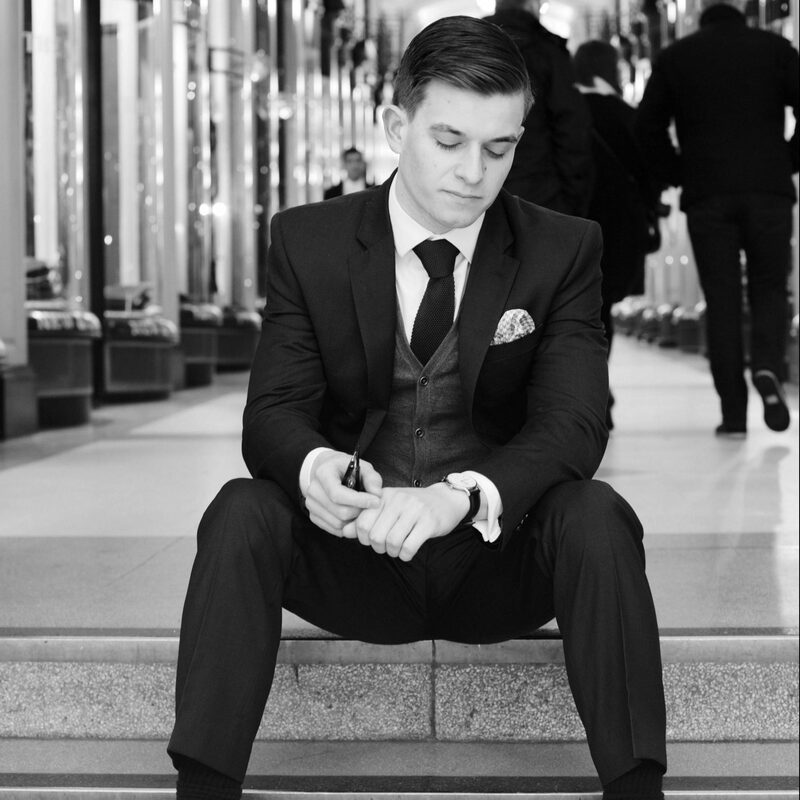 However, an element we haven’t placed a great deal of focus on, but is key to the styling of most outfits, is the selection of an appropriate watch to compliment it. With the jet-setting season approaching and more gentlemen looking for a quality, stylish wristwatch; we’ve put together some of our favourites that will satisfy the first class traveller as well as the adrenaline-fuelled fighter pilot in you. 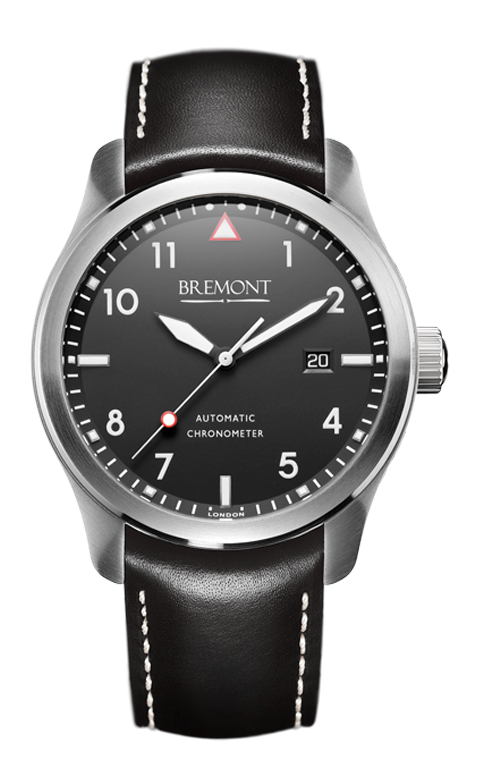 With its design firmly rooted in the origins of aviation, the CW10 is a classically designed and beautifully made timepiece. Using military elements in its styling the watch delivers a clean yet elegant style that is rarely found within this budget range. Christopher Ward are becoming an authority in quality watches at affordable prices and this is a fantastic example of their outstanding work. Somewhat appropriately there is a latin inscription on the back reading: “mea anima est in caelum” which translates to “my soul is in the sky”, certainly worthy of any gentleman who enjoys leaving terra firma. 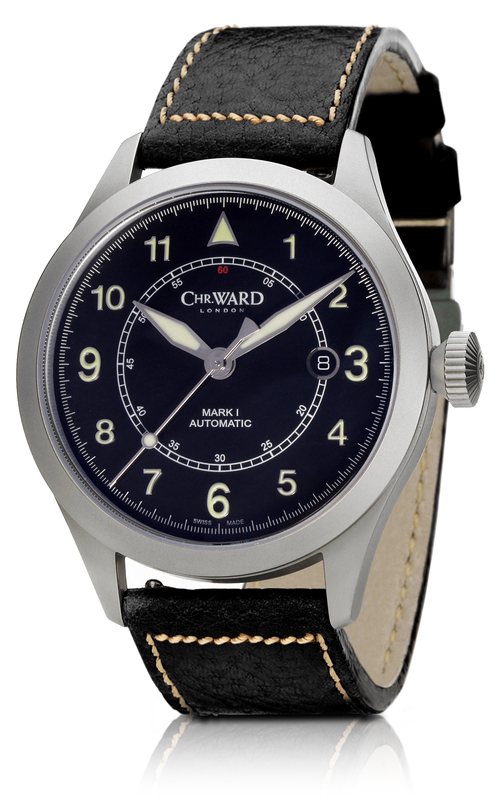 For the gentleman who feels more at home in vintage styling, this watch is based on the early American fighter pilots of World War 2. A bold and classic style that exudes strength, the large face-piece, brown leather strap and grey dial create a timeless, gentlemanly look. For under £1000 you’ll be hard pressed to find a similarly styled watch of such high quality with such an accurate movement. Easily worn with a dark tan leather jacket and jeans, you’ll be able pull off a pilot-inspired look with ease. 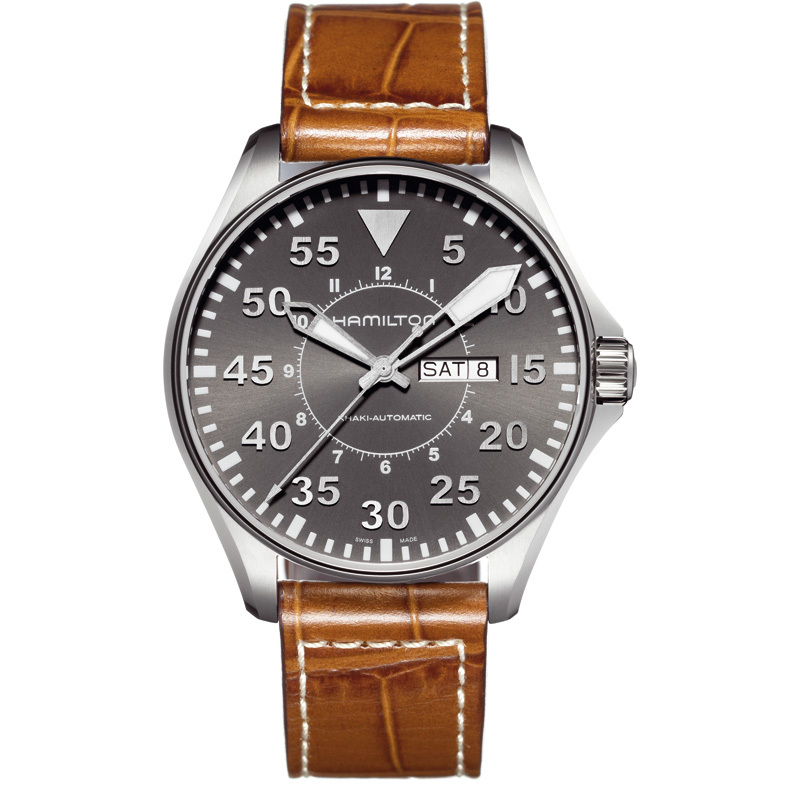 A strong favourite at The Male Stylist this is another watch inspired by the pilots of the 1940s, though this time focused on the airline pilots flying passengers across the globe in classic luxury. The beautiful contrast of the black face and white hands and numbers evokes a vintage style of subtlety and elegance. Uncluttered and functional this is an incredibly versatile wristwatch that would work just as well with an everyday work suit or black-tie dinner jacket. Definitely worth the price tag and then some. 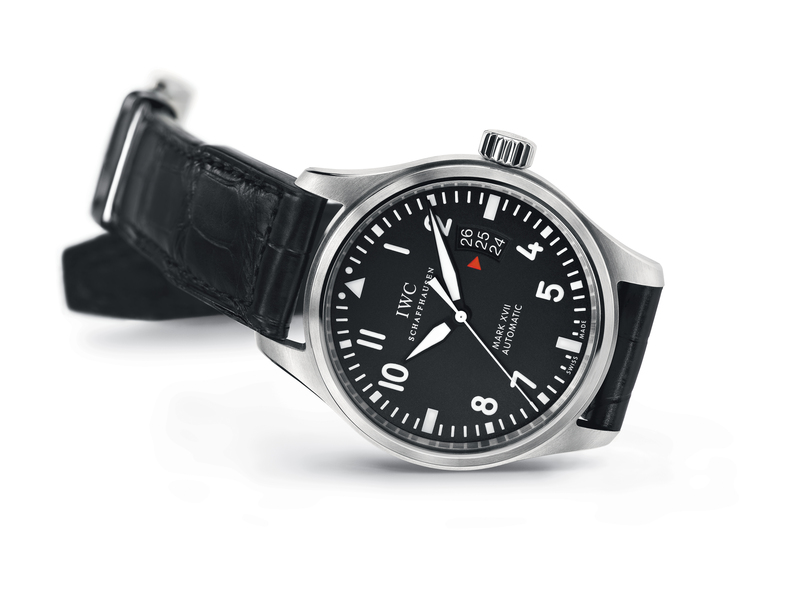 Designed to look like one of the instruments found in a 1940s fighter cockpit, the Mark XVII is a fine example of Schaffhausen engineering which IWC describe as “a virtually perfect example of a classic pilot’s watch”. Thanks to a soft iron core it’s resistant to magnetic fields and capable of withstanding 6 bar of pressure underwater making it as strong as it is stunning. Based on the Mark 11, IWC’s iconic pilot watch that was discontinued in 1981, it is a long-awaited return to their tradition of making great aviation timepieces. 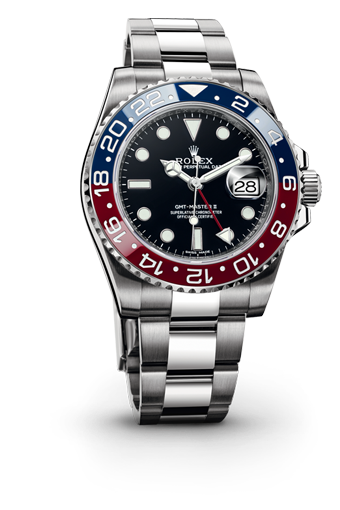 For years the Rolex GMT Master, developed for Pan-Am’s globetrotting pilots, was the go-to choice, with its reputation for durability and its distinctive red and blue bezel. An iconic and remarkable watch styled to be timeless, masculine, elegant and universally recognisable it is a testimony to Rolex’s design and engineering skill. Worn casually or in smart attire, it will sharpen any outfit whilst exuding a classic style few other timepieces can boast.